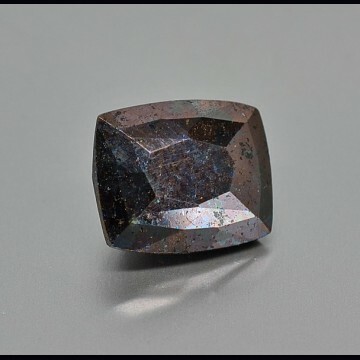 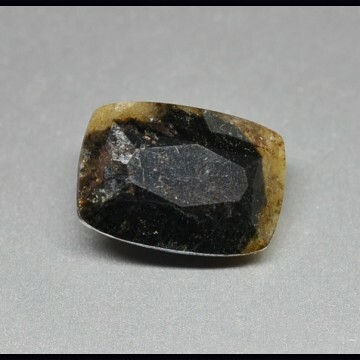 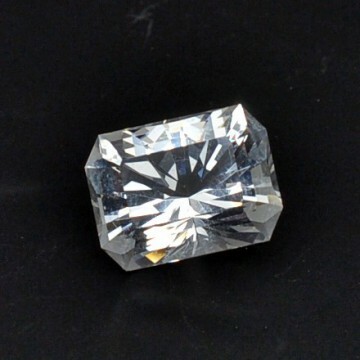 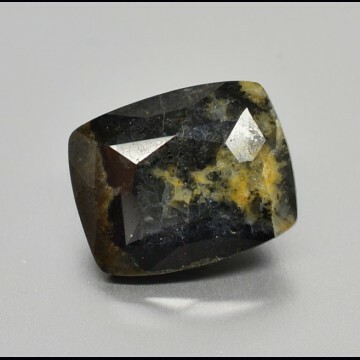 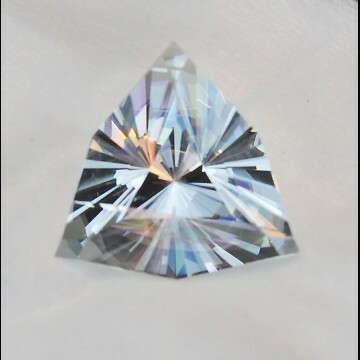 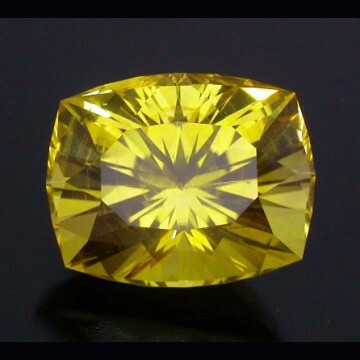 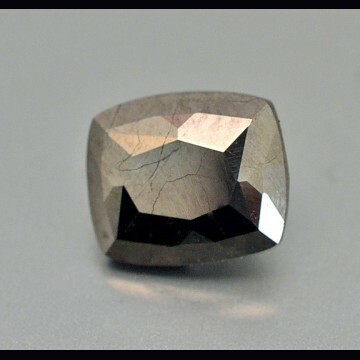 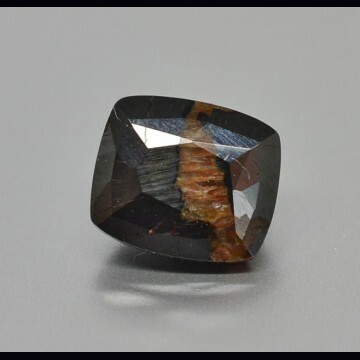 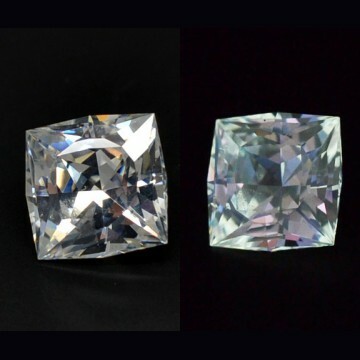 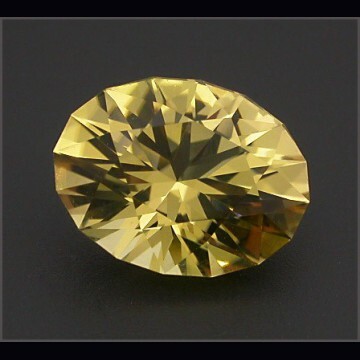 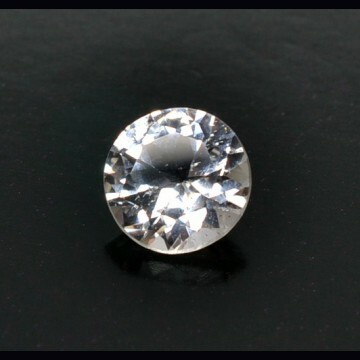 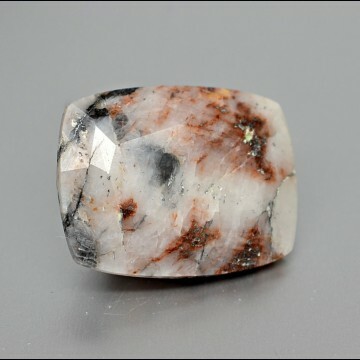 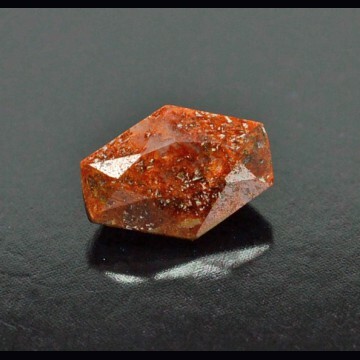 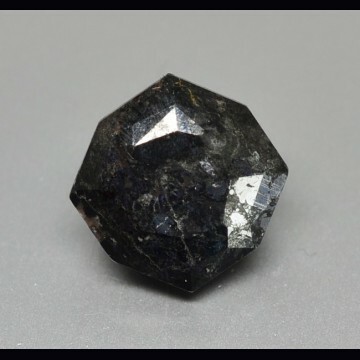 > CUT GEMSTONES>CUT GEMSTONES> Tugtupite 0.64 ct.
is a Beryllium Aluminium tectosilicate with formula Na4ALBeSi4O12 and hardness of 6. 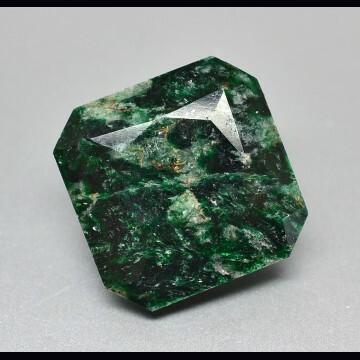 Is a rare mineral discovered in the 1957 on the Narsaq peninsula in the Llimaussaq intrusion,in Greenland. 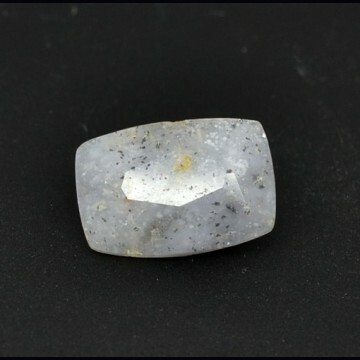 Has been also found in Kola peninsula ( Russia) and Mt. 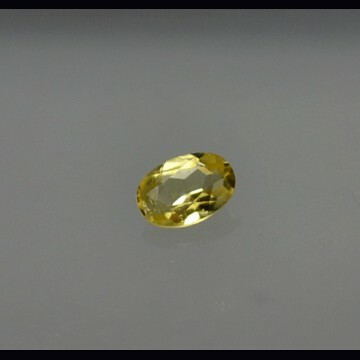 St. Hilaire in Canada.Until today the best colored material comes from Greenland and is quite scarse. 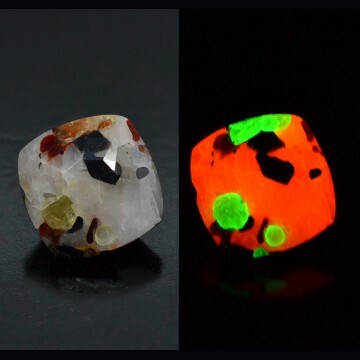 It’s red-crimson color is unique,similar to the rhodonite tone and is strongly fluorescent at UV light, beside it’s fluorescence is also tenebrescent and if kept in the dark may loose a bit of color,but when exposed at the sun it will recover it’s bright color.